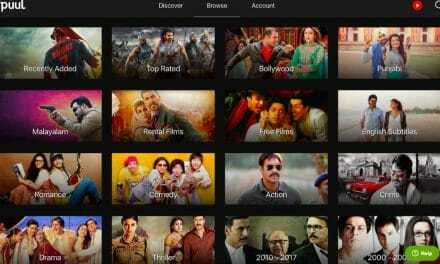 To watch these movies on your Android or iOS devices, try these free movie apps, or if you watch films on your laptop, you’d find many websites that offer free movies online legally. If you like Marvel movies, you’d love our other compilations of the best action movies, animated movies, sci fi movies, alien movies, superhero movies, and the best Disney movies of all time. Check out the movies coming out in 2018 including Avengers (Infinity War), MI-6, etc. The first Marvel movie on top of the list is ‘Iron Man’. Tony Stark (Robert Downey Jr), an industrialist and billionaire, is all over the news while promoting nuclear weapons that he created. He is kidnapped by the Afghans to make them the weapon but instead builds himself a suit which turns him into a superhero. 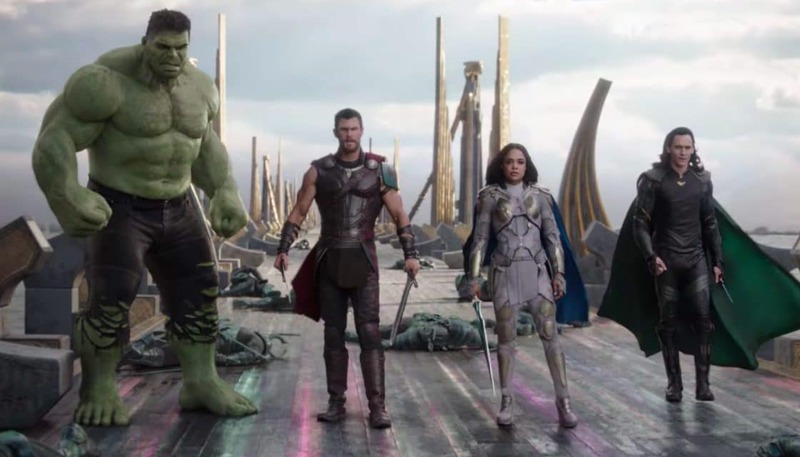 After all the damage caused by the Avengers fighting evil previously leads to property damage and deaths of many, the government puts a kind of restriction on them. This law divides the superheroes into two groups: One which is against the law and two who agree with it. Marvel movies never fail to keep us surprised and entertained. Sebastian Shaw (Kevin Bacon) and his team of mutants are planning to start a nuclear war between the Russians and the Americans. To prevent this disaster from happening, Charles Xavier (James McAvoy) works together which his arch-enemy Magneto (Michael Fassbender) and Mystique (Jennifer Lawrence) who were once his closest friend and a bunch of mutants. Earth is being attacked by Alien creatures with the help of Loki (Tom Hiddleston), who opens the portal to another dimension to destroy Earth. At the time of Apocalypse, all the heroes combined called The Avengers join forces to defeat evil and restore peace to Earth. Peter Quill (Chris Pratt) an Earthling flees another outer space planet after stealing a very precious and mysterious orb which sets Ronan the Accuser (Lee Pace) after him. To save the galaxy and defeat Ronan, Quill forms a group or team of space heroes. Another fantastic Marvel movies that Marvel fans will love. One of the most amazing Marvel movies is the X-Men series. Days of Future Past is a story where Wolverine (Hugh Jackman) is sent back in time by Charles Xavier (Patrick Stewart) to find his younger self (James McAvoy). Wolverine and Charles are to stop Mystique (Jennifer Lawrence) from killing Bolivar Trask to prevent the creation of the Sentinels who destroy mutants and humans who help them. Wade Wilson (Ryan Reynolds) is on the verge of dying from Cancer when he is offered a second chance at life through an experiment which saves him but destroys him all the same. His face is disfigured, and he has superpowers, but the only thing that stays intact is his sense of humour with his only goal in life to kill the people who are responsible for it. One of the funniest marvel movies ever made. A modern touch to the previous spiderman series. 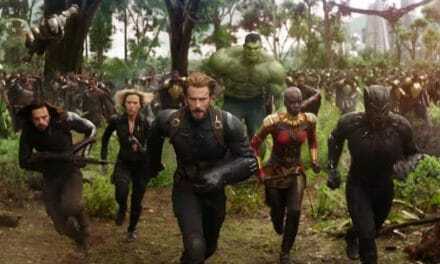 Peter Parker is more excited than ever after having fought beside the Avengers to be a part of them. He keeps everything a secret from all he is close to when one day Peter ends up following a bunch of guys who are up to some fishy business after he follows them. Logan is a story based in the far future when most of the X-Men have gone extinct. Logan (Hugh Jackman) and Professor X (Patrick Stewart) hide away from the world, but everything changes when Logan finds a young girl Laura (Dafne Keen) who is just like him and her safety becomes his goal in the process of which he loses Professor X and gets his own life at stake. This is one of the best Marvel movies ever. Last but not the least in my list of Marvel movies is ‘Thor’. This movie was unexpectedly humorous and entertaining. After the death of their father, Thor (Chris Hemsworth) and Loki (Tom Hiddleston) must face the goddess of death Hela (Cate Blanchett) who is their sister and stop her from destroying both their home as well as the rest of the world.